Affordable and comfortable living with convenient location. 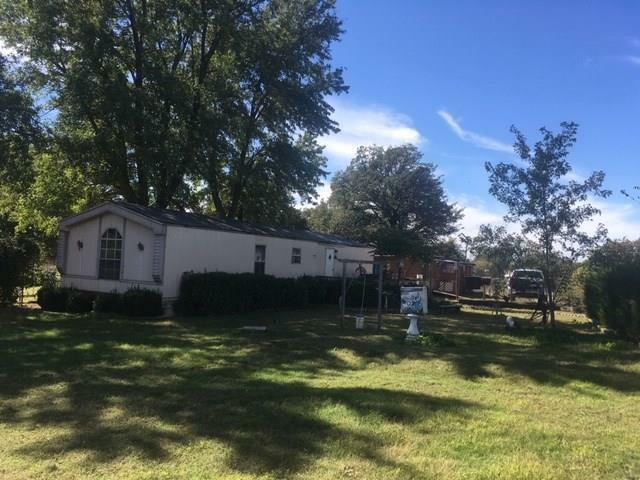 2 bedroom 2 bath mobilehome, mature trees with fenced area for pets and play. Convenient location with I-44 turnpike Wellston entrance/exit access 5 mins away. Property is in Warwick community with Chandler physical address. Call for appointment today! Buyer to verify square footage.